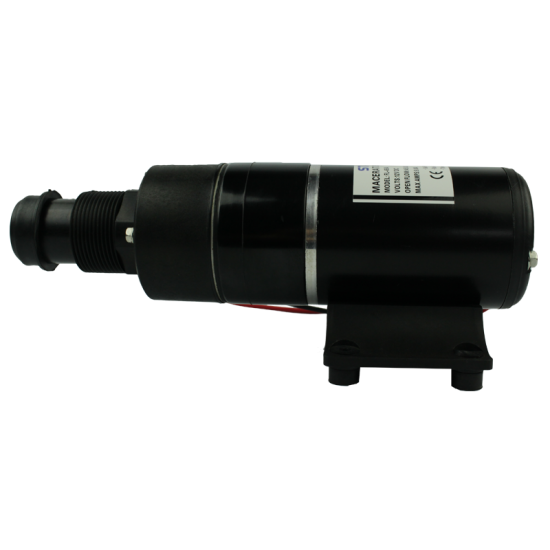 The powerful Macerator FL-65A is compact, making it perfect for tight spaces in RVs, boats and campers. 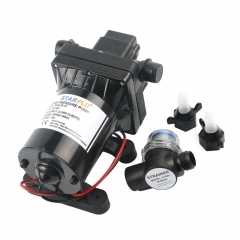 Customers will come to appreciate the performance this system delivers. 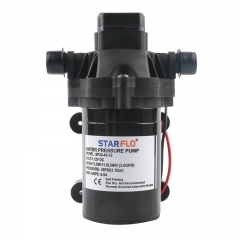 The twin stainless steel blades and high performance impeller materials allow the pump to empty a 20-gallon holding tank in about 2 minutes. 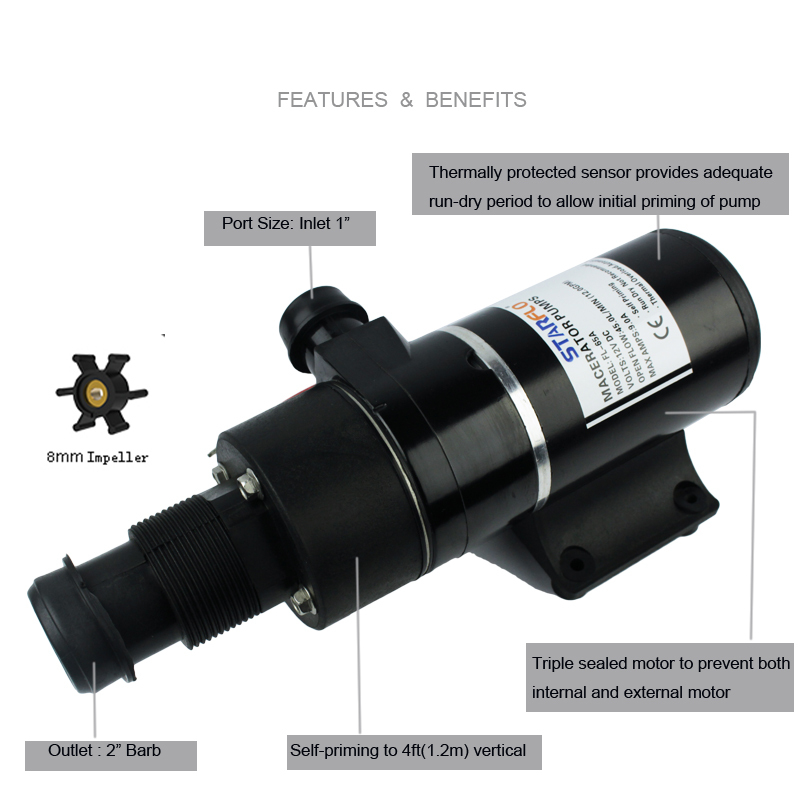 Other design features include abusive duty cycles, intermittent dry running, self-priming, and thermal protection. 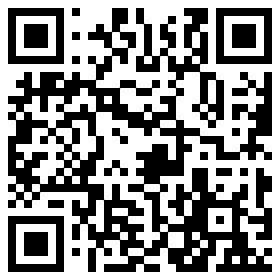 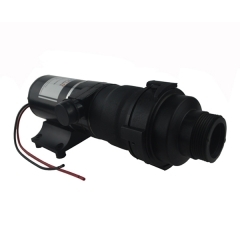 It is designed specifically for sanitation waste and fish box evacuations. 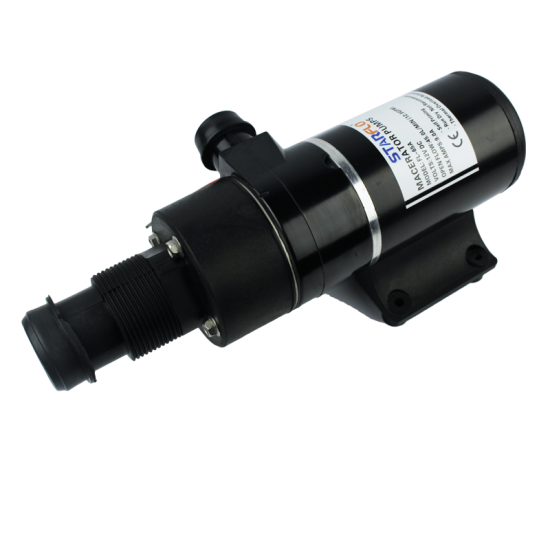 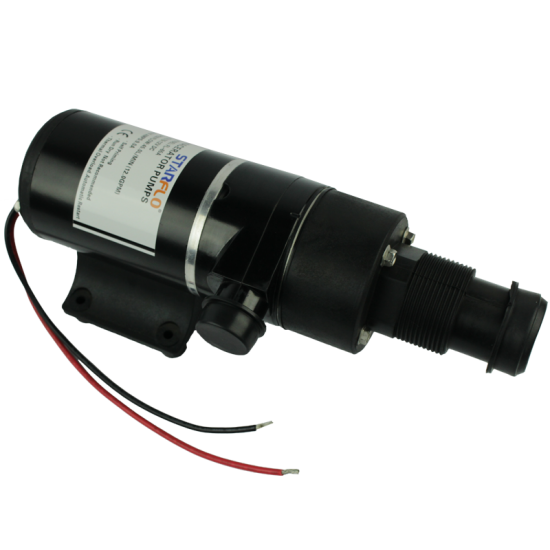 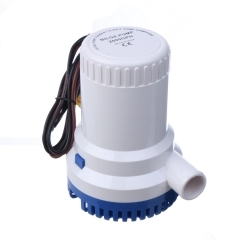 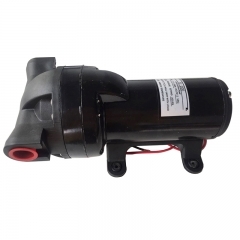 This high-powered pump incorporates our high quality motor with a new seamless shell and splash proof design. 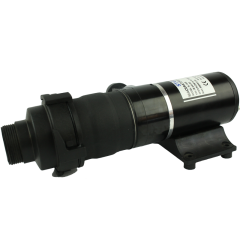 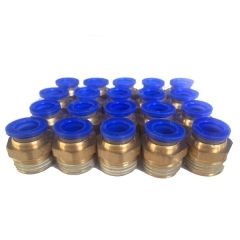 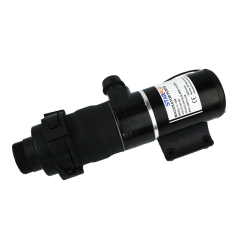 The Macerator features a premium impeller design and includes o-ring sealed end bells with a sealed manual turn key to withstand the harsh marine environment.